You see the difference now?! It has been a small trip and ever since setting out we had one purpose: break the rules and limits between all genres! This release once again blurs the lines with its crystal clear sound, cutting through the entire spectrum. Our releases from 2013 until today. Click on each for more information, streaming and links! You see the difference now?! It has been a small trip and ever since setting out we had one purpose: break the rules and limits between all genres! This release once again blurs the lines with its crystal clear sound, cutting through the entire spectrum. 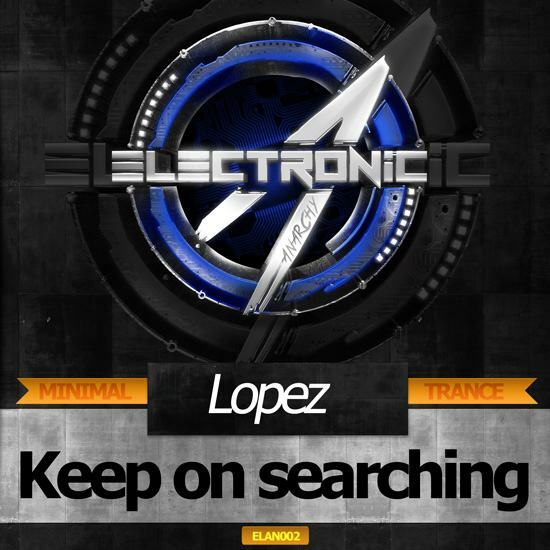 Lopez strikes back with a deep Disco/Electro/Dark house theme, driven by tight drums, a smooth and gentle bassline and vocals to die for! 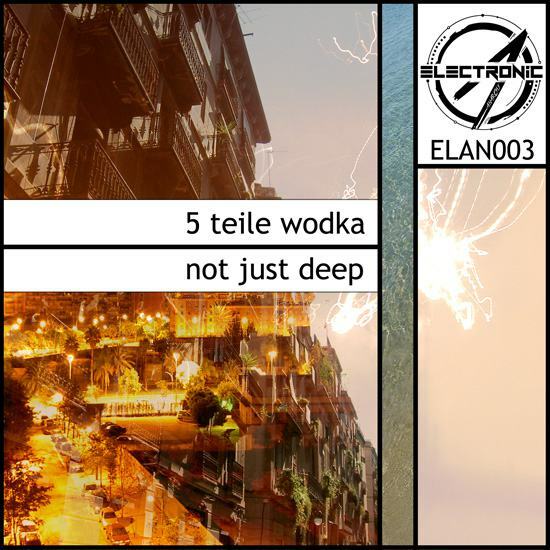 5 Teile Wodka as always captured the chill and created the relaxed atmosphere which he is known for, it is simply a pleasure to sink in. S5E adds more joy with hybrid, massive oldschool beats and modern vocals, in the best way sonically possible. Oh... and just in case you are tired of deep chill, get ready for some dynamic 'stadium/arena-grade' Big Room stuff by Secret Escape. If this won't bring up your hands over heads, nothing will! Did we promise too much? We're confident you'll be satisfied with the experience and passion accumulated in these tracks. 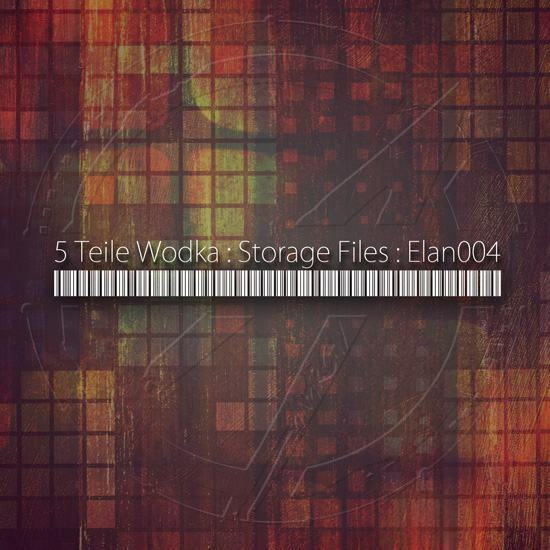 5 Teile Wodka is back! Enjoy two new tracks by the deep house master at dusk. Supersoft gets you up and grooved with its funky rhythms, a touch of brass and 70s-like guitar riffs, whereas 4 Layers is a refreshing track which will intensify your positive vibes. Don’t Stop – Gotta get it goin‘! 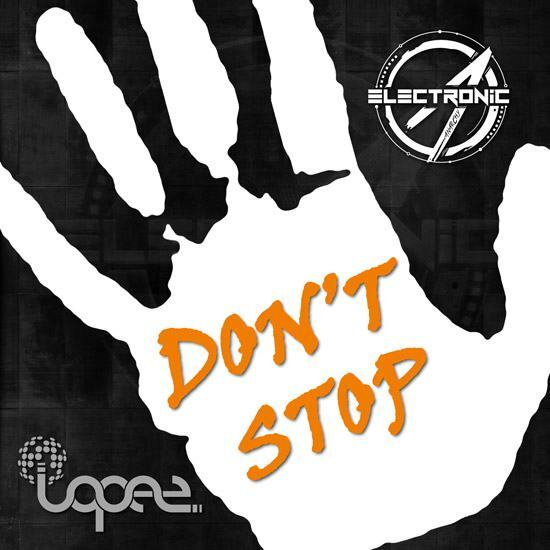 Lopez’ Nu Disco production expresses the conviction of easily doing one’s own thing and to stay with it. The ascending and descending scale in the bassline and the dominant kick conveys a sense of nonchalance and coolness. The choppy guitar insertions stand for opposing views and interposed questions that arise while the implementation process. Overall, a very expressive, clubby and positive track! The life of the dead is placed in the memory of the living, according to Cicero. It is how we continue the endless journey. The Day I Die should therefore include both regret and hope. And that's how it is with the new deep house remix package on Electronic Anarchy. The Fünf Teile Wodka mix has smooth deep house with both a sombre undertow and uplifting synths. Gio Star turns The Day I Die into an uplifting trance-like meditation on rebirth and a prayer to the sky. David Burster makes full use of the vocals from the original to focus on hope and exhilaration in a trance house explosion. The S5E takes the track softly into an electro direction but with a dub element from the repeated bass chords. The package ends with Dennis Herrezeel's bass heavy offering. This is the most leftfield of the mixes, with backwards masking and even glitching making you stop and contemplate the meaning of it all. Lopez marches Eastwards with the brooding Berlin Doesn’t Like You. A miasma of shadowy techno, spacious and haunting, with a persistent “Don’t forget to sleep” refrain. This is smooth, heavy delivery techno for late night peak hours. 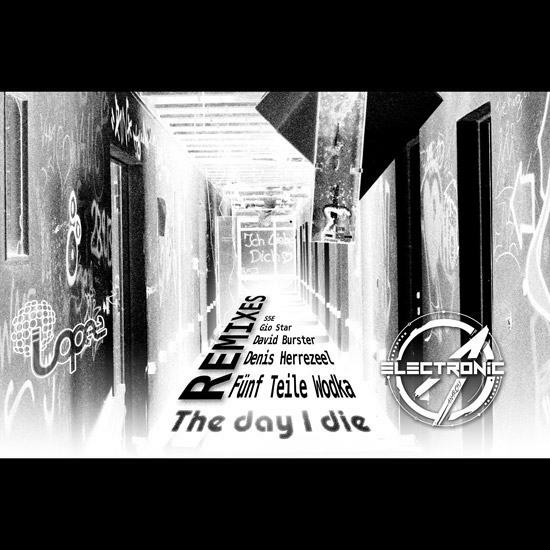 The Day I Die belies its doomy title to unfurl into a groovy refrain that swaggers confidently across the tech house and deep house borders. 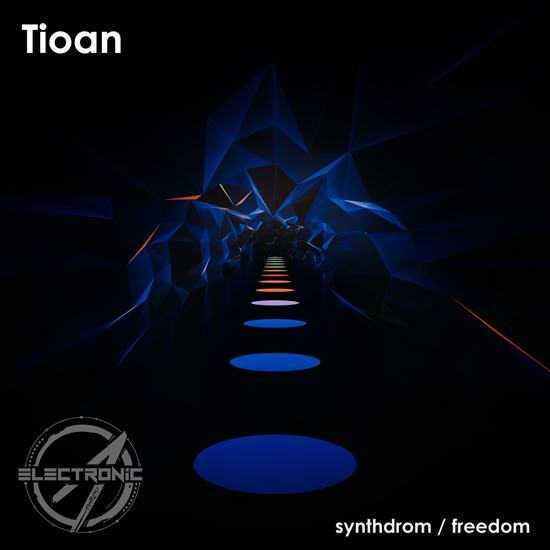 Tioan takes on his first offering for Electronic Anarchy in a head rush of electronic beats. It's forward thinking club music - a fusion of progressive house and electronic house, with just a little electro. Because you like it like that. 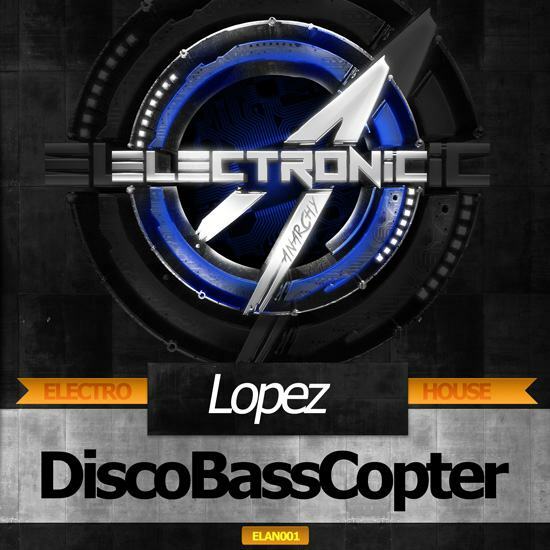 Release yourself to Freedom, put the lights down low and let its electro bass lift you up. Synthdrom drags you off into the back room, where the bass is more analogue and the synths teeter on the edge of pain and wonder. Germany's Electronic Anarchy returns with a new deep house remix from Kirill Bukka & Sebastian Barsch. "For You" gets taken on a deep, deeper, deepest journey. Synths whoosh, as the beats drawn you in on a seductive ride. The beats remain light and crisp, letting the track flow. The vocal is used sparingly, as falsetto cries of 'I'll be there' create a swooning, emotional deep house heart. 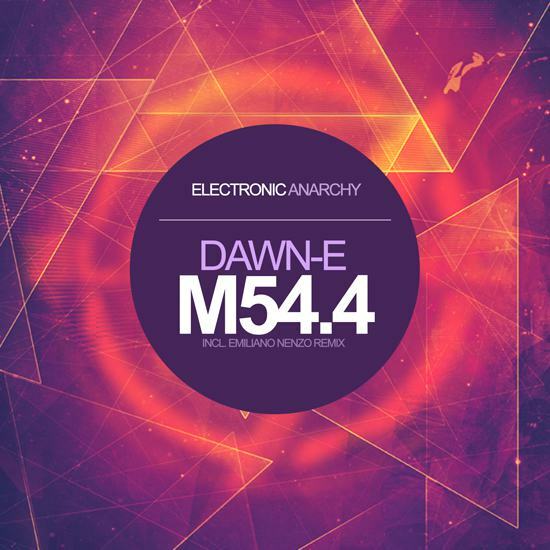 Germany’s Dawn-E reveals the M54.4 EP, a pair of tracks released on Electronic Anarchy. Dawn-E (Tobias Petersen) doesn’t say whether M54.4 is based on the definitions for spinal pain. But there’s a fizzing electro slant to the deep house, almost nu-disco, that could be the shooting exquisite pain of sciatica. In-between, there are lush synths and a wheezing beat. This vivid track reaches for the sky. 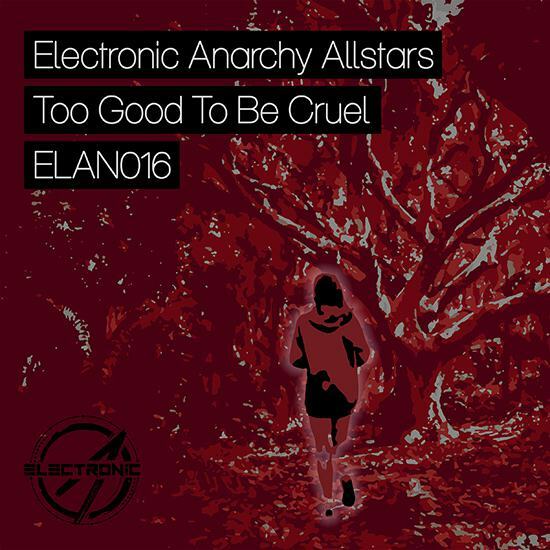 It’s accompanied by a remix from Berlin’s Emiliano Nenzo that plays up the electro elements of the original track and shades itself almost into early acid. "A three track merger of tech house coldness with deep house warmth. To The Brain mainlines the repetitive intensity of tech house with a total earworm deep house synth hook that wobbles about in the deepest recesses of your mind. A perfect symbiosis. 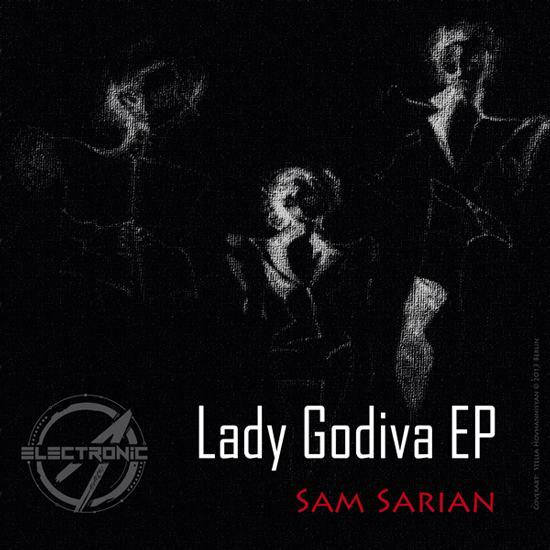 Lady Godiva takes a deep bass, chopped vocal sample and blends with with crisp drums. The funky tech house nakedness eventually clothes itself in some austere techno. If you need to get lost in music, Grooove!!! is the place to go. Twelve minutes of drums and robot bass carry you along to the intensity of the old school 90s drumming conclusion." Now it's getting personal! 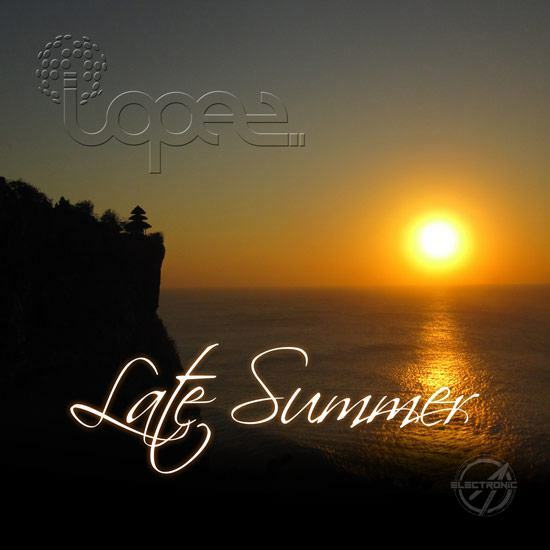 Lopez made this vocal influenced deep house track just For You! Dreamy synths, warm basses and goosebumb making vocals perfectly fitted to a deep house track for your mixing set. 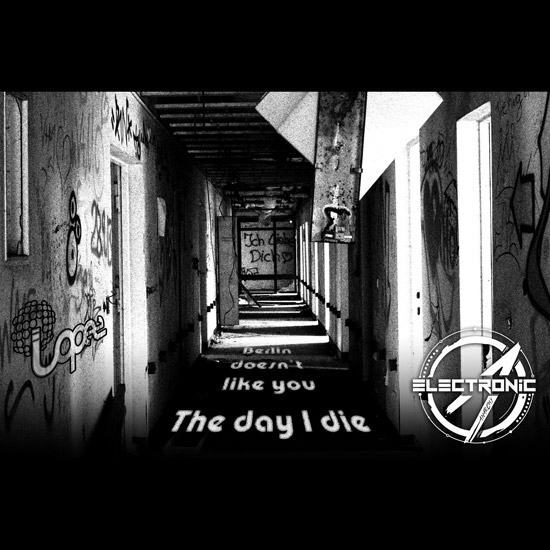 Another deep house bomb with a great drop from Electronic Anarchy again! The main mix with a lot of power, and the Interzoo remix for some chilled moments. In times of bigroom electronic surrounding you almost every night and being played in all of the clubs, one needs to calm down for some parts. You always try to reinvent yourself and so did we. We heard the vocals of "Late Summer" and knew this would be different than the stuff we do mainly. Now we can hereby present you the result, take a seat, lean back and maybe live runs a bit slower for now. That's at least our goal for this kind of chilled piece of work. 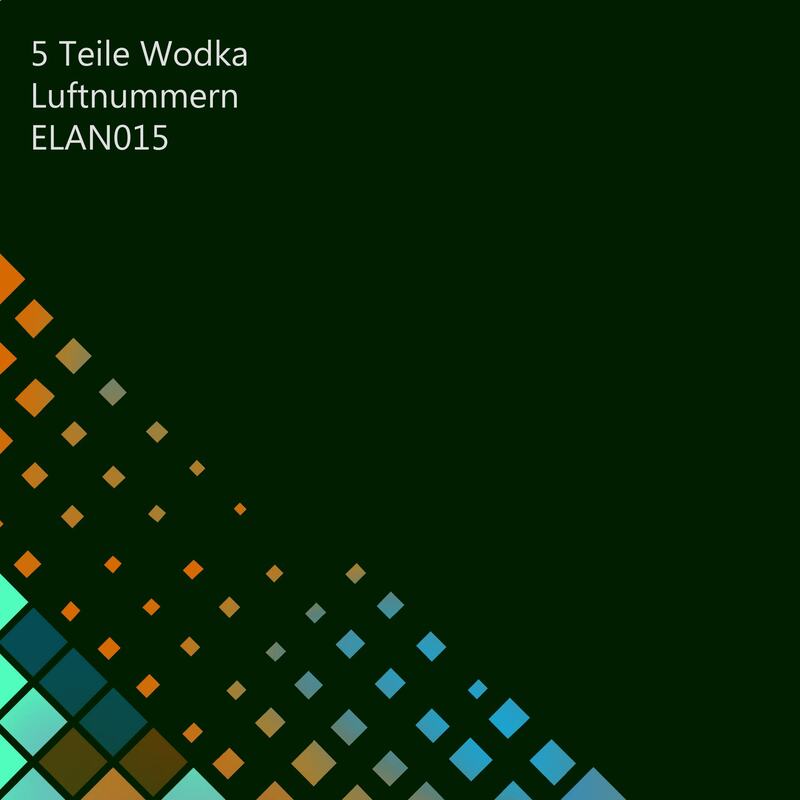 Another fine release of "5 Teile Wodka"! "Harley Impressions" features deep synths and organ chords followed by a decent warm vocal to gently warm you up. Soft drums, pulsing synths and the slightly gated strings in "Wave Gliding Sphere" help you calm down after a stressful day with passionately deep vibes. "Reback" is a kind of early morning wake up styled house music with a touch of lemon fizz and sparkling coffee which gives u a little kick to start in the day while "The rain" runs into melancholic drives vibes surrounded by warm synths to be played while relaxing at the poolbar. Minimal but trancy and a monsterbreak. You shouldn’t expect less! That’s the perfect track to blow out your usual minimal set! Still searching? Here you can find the big room option of Lopez’ almost great KoS! Influenced by the greatest electrohouse tunes you can find on this planet! Powerful beats combined with a unforgettable melody which goes across the blood direct into your feeds! Disco. Electro. House. And a wobbling bassline. If you are seeking for a track which bridges perfectly between these genres, this one will be your choice! 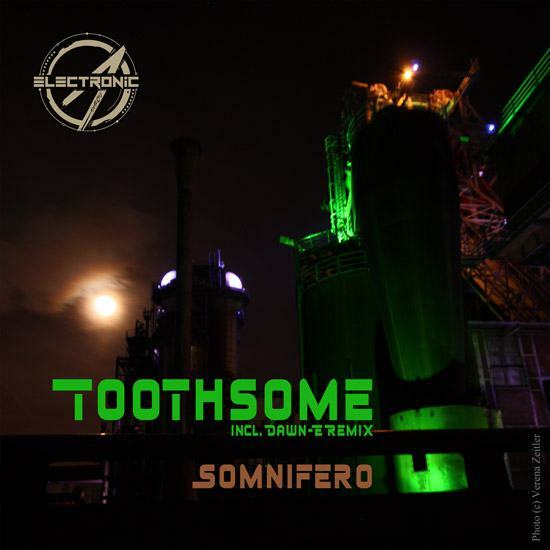 If you need some earthshakin' basses and fidget wobbles, take some minutes and dive into the darker somnifero mix! this tune will make you feel like a discobassco-co-co-pter! It's a peaktime bomb you shouldn't miss! Founder, Producer, Remixer - still with the vision of a good sound. Deep house producer at its best. Responsible for deep chilled moments in your life! A real paradoxon: busy and lazy at the same time, but this self-appointed bore is doing serious work to bless you with finest sound!